Sure enough, the last couple of years have seen a proliferation of wild yeast, barrels and lees ageing in various combinations alongside a surge in sub-regional or even single block expressions. 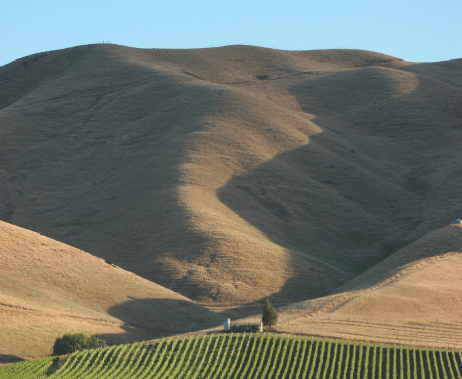 Add in the nod to growing trends such as sparkling or low-alcohol styles and it becomes clear that Marlborough Sauvignon has entered its second generation. 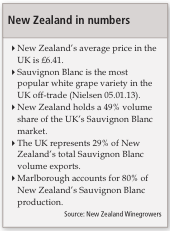 While the long-term future for some of the more trend-driven examples is perhaps less clear, the overall reaction from the UK trade to this proliferation of new styles is overwhelmingly positive. 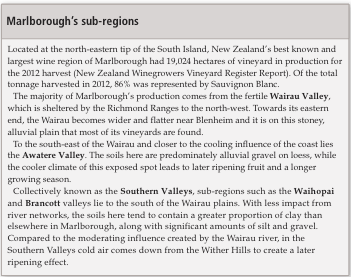 In particular, the rise of more complex, terroir-driven expressions offers a route for independent merchants to capitalise on the popularity of Marlborough Sauvignon without placing themselves in direct competition with the major multiples.